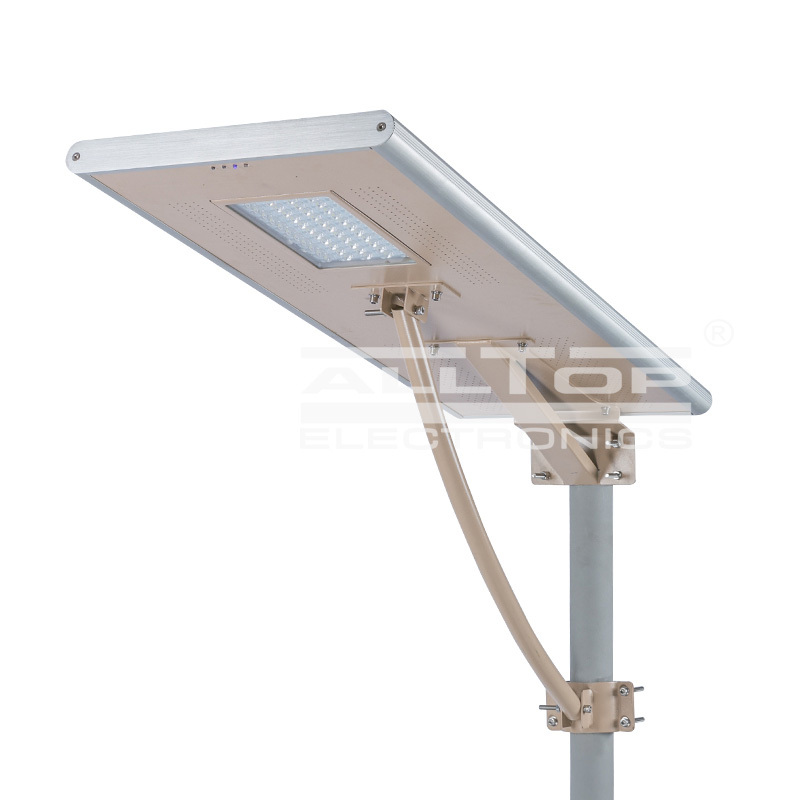 ALLTOP Lighting carries out strict quality monitoring and cost control on each production link of solar lighting, from raw material purchase, production and processing and finished product delivery to packaging and transportation. This effectively ensures the product has better quality and more favorable price than other products in the industry. solar lighting is more competitive than other products in the same category, as shown in the following aspects. 1. 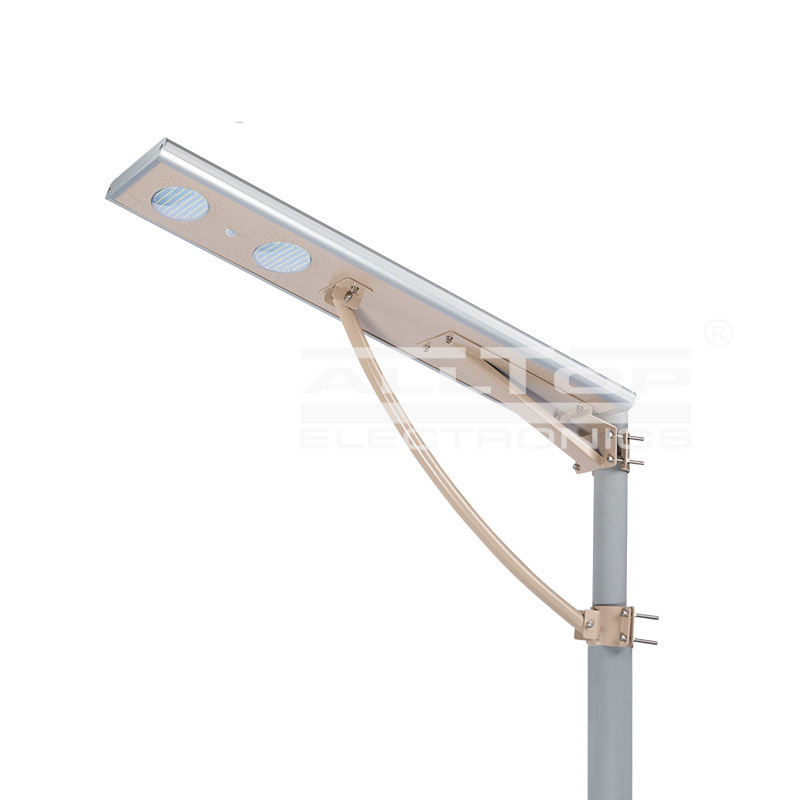 Zhongshan ALLTOP Lighting CO., LTD remains devoted to the manufacture of solar street light over the years. 2. Zhongshan ALLTOP Lighting CO., LTD focuses on the development of R&D objects for solar led lights. 3. ALLTOP has an excellent objective to reach for a famous brand in solar lamp marketplace.